The first event of its kind in Hua Hin and it was an astonishing success! 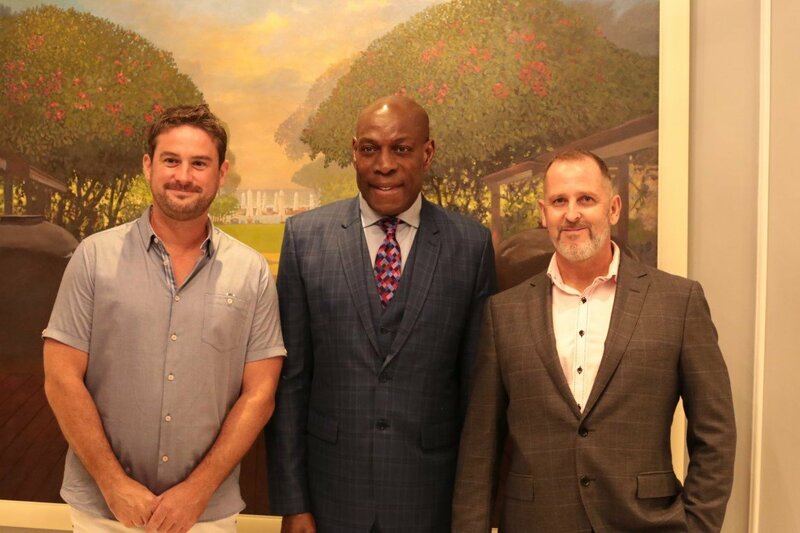 Frank Bruno visited our beautiful city of Hua Hin & with over 90 people in attendance. Frank spoke candidly about his life in the boxing profession and even spoke in detail about his personal life trials & tribulations. He was truly a gentleman and made sure he took time for everyone to have a talk with him and take a photograph. We love sports here at Orchid Palm Homes, and we also love to give back to the community that has embraced us & given us such a great life here in beautiful Thailand. So to that end, we enjoy sponsoring local events and the Muay Thai night at True Arena last night was one such event. A great evening enjoyed by all.